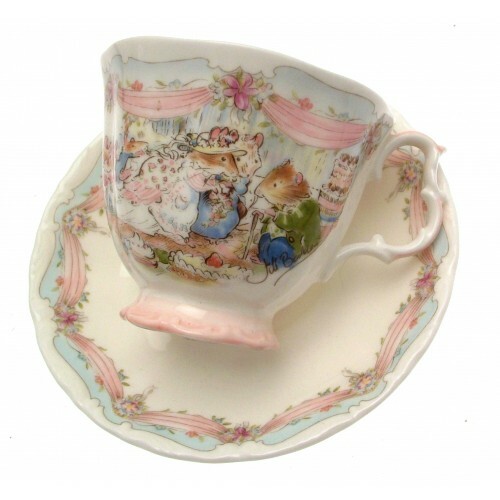 A stunning Brambly Hedge The Wedding teacup and saucer from the Brambly Hedge Gift Collection, Jill Barklem, and dating to 1987. 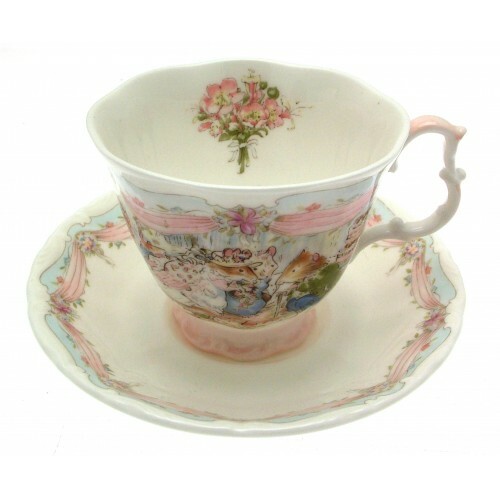 Although previously owned this charming teacup and saucer is in very good condition. 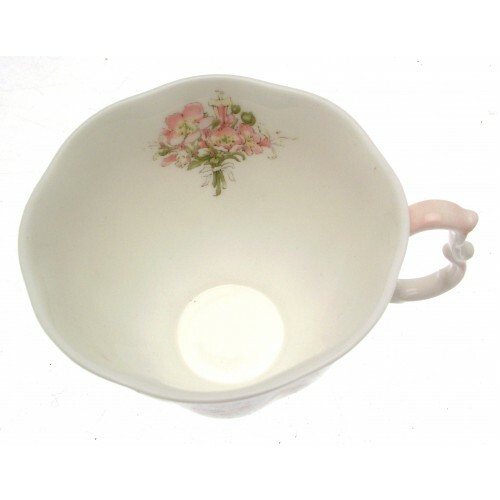 Teacup measures 7 cms in height and 9 cms in diameter. 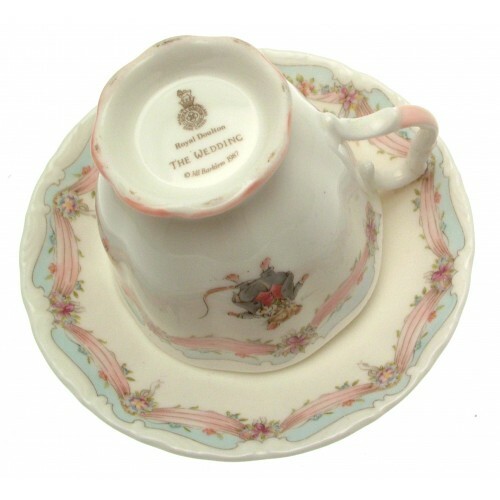 The saucer measures 14.5 cms in diameter. Both pieces are of first quality. 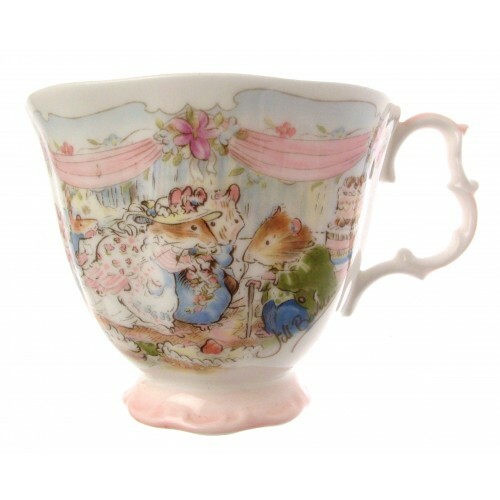 Ideal wedding gift or for anyone that is a collector of the popular Brambly Hedge range. 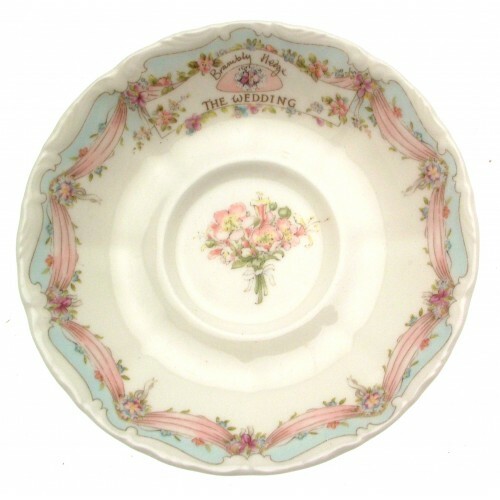 Previously owned plate but in very good condition. 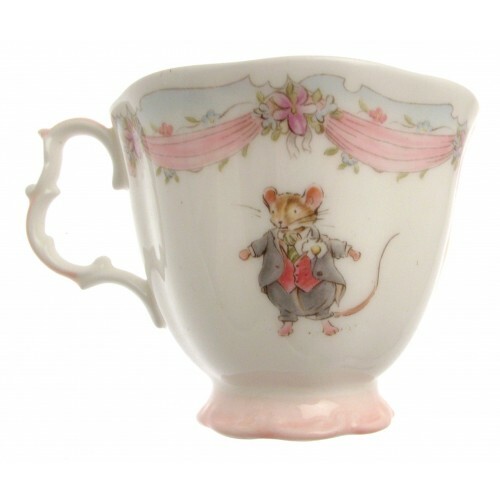 Backstamp does mark this plate as of seconds qual..
A stunning Brambly Hedge coffee pot from the Brambly Hedge Gift Collection, Jill Barklem, and dating..